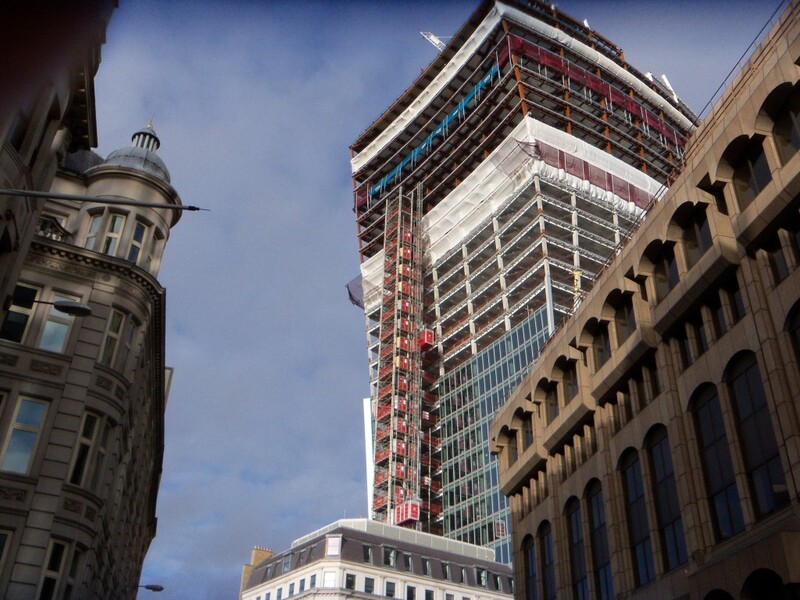 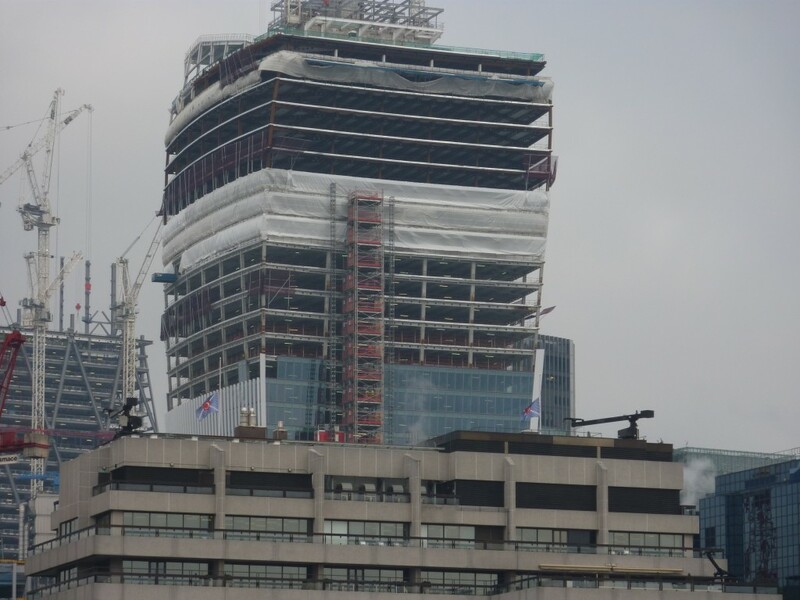 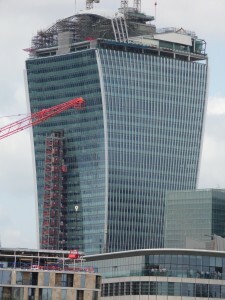 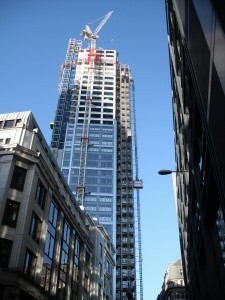 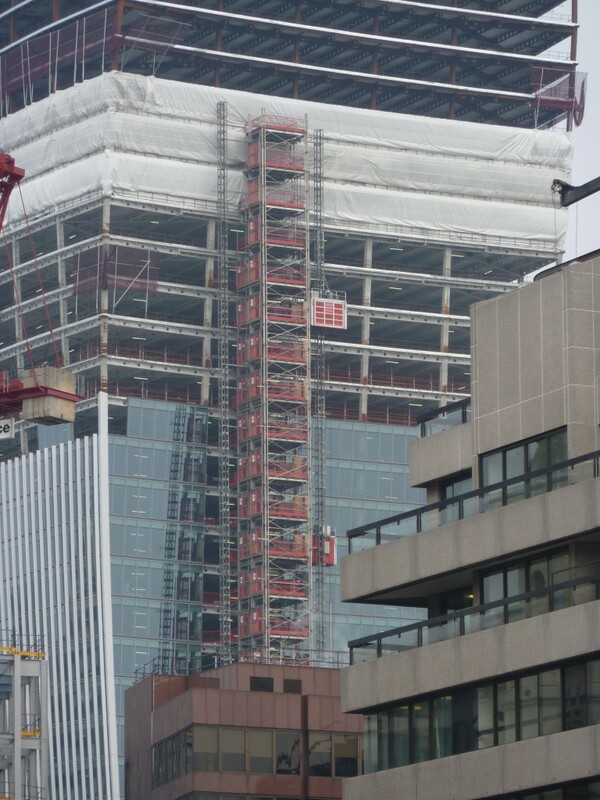 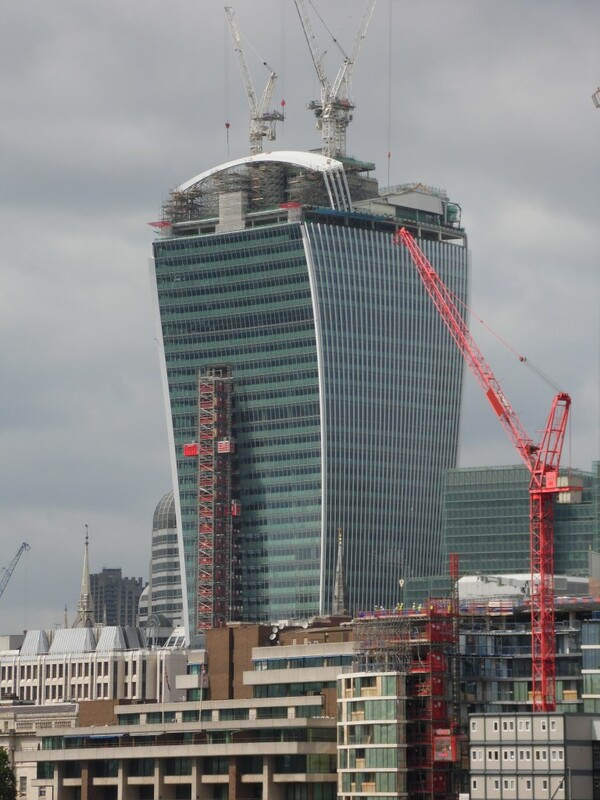 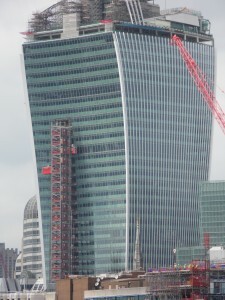 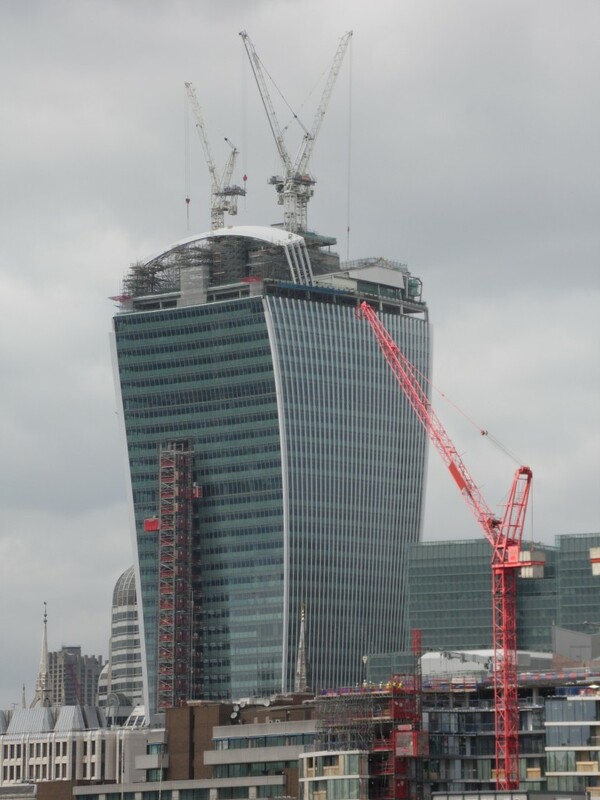 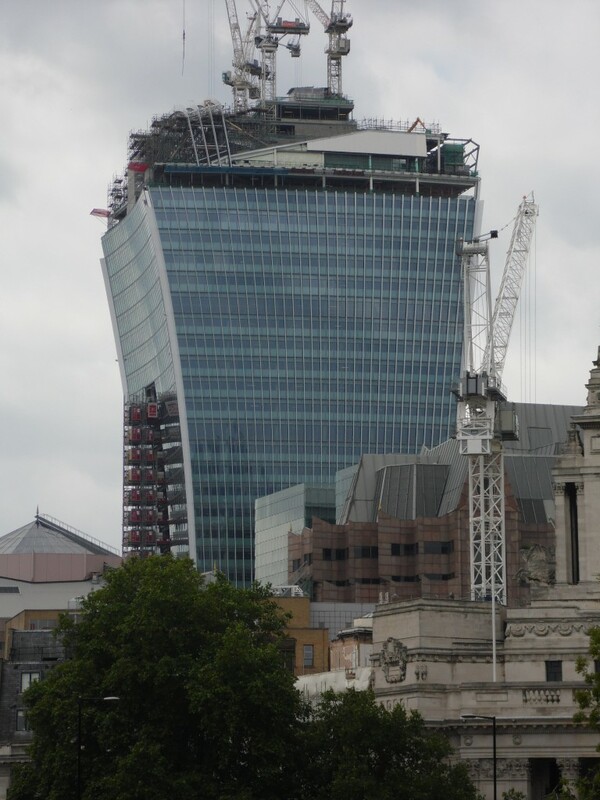 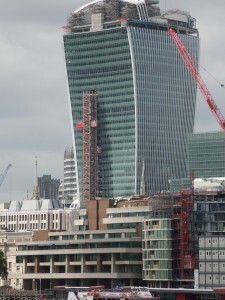 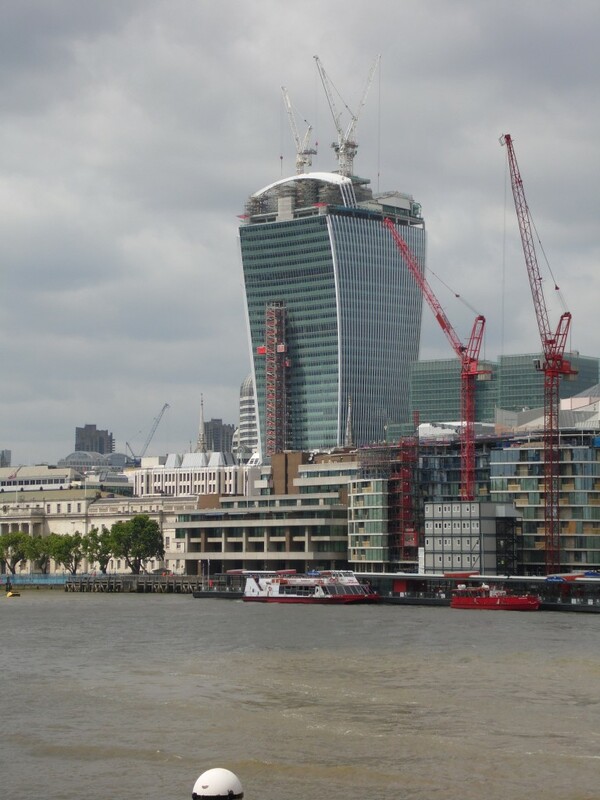 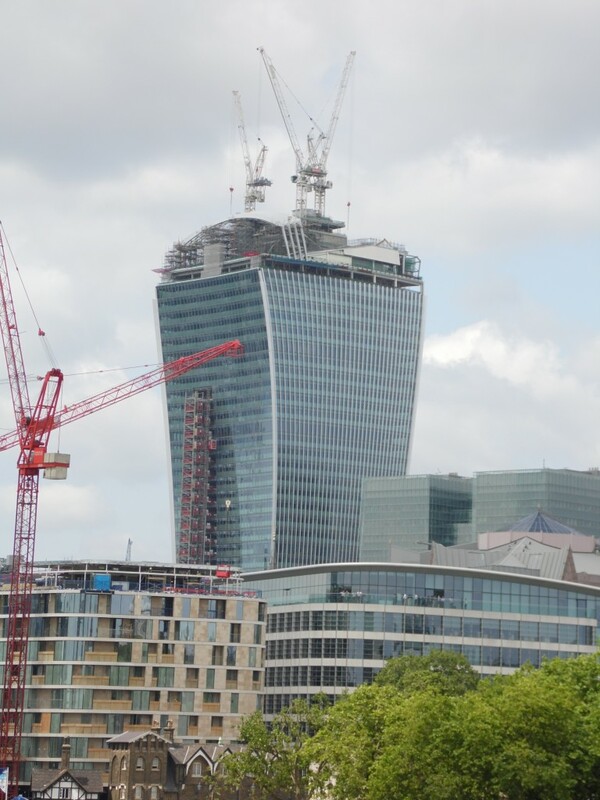 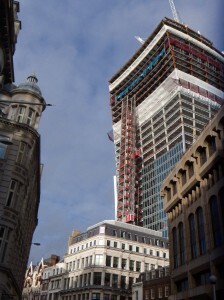 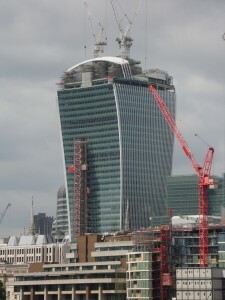 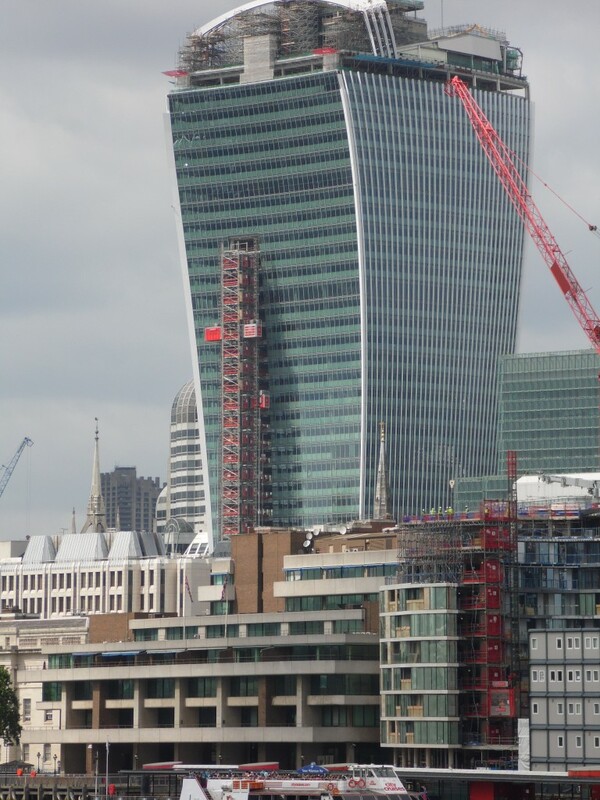 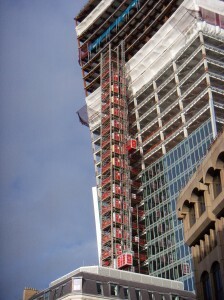 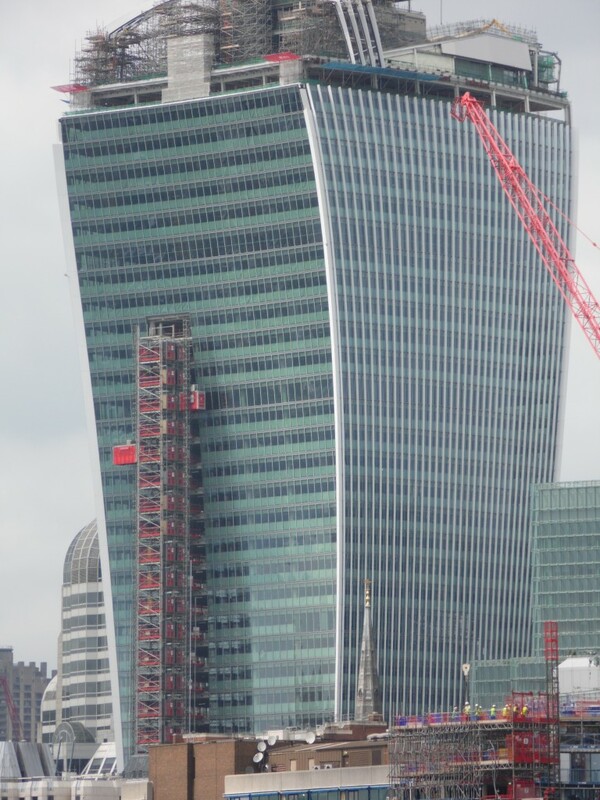 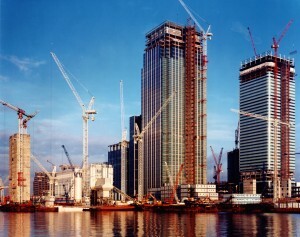 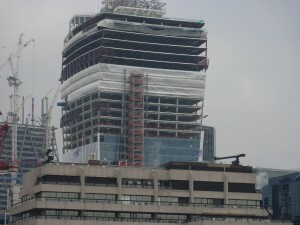 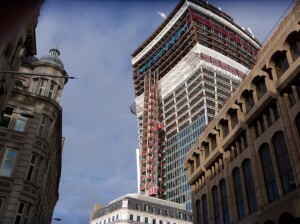 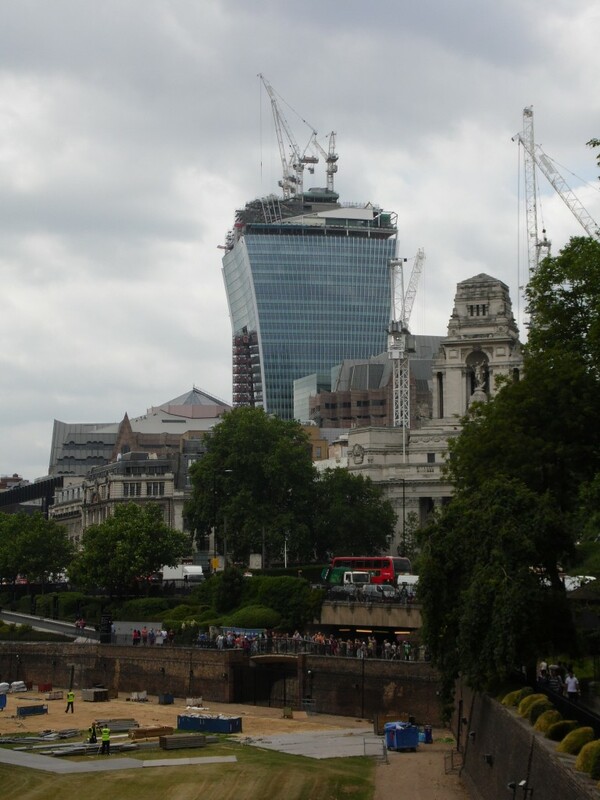 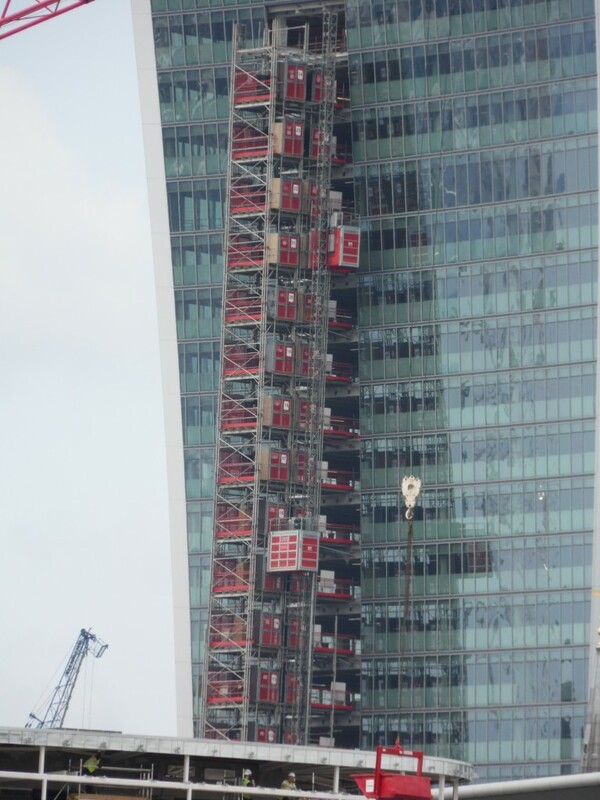 20 Fenchurch Street, or the ‘Walkie Talkie’ because of its distinctive shape, is a 37 storey, 160m tall commercial skyscraper located in the centre of London. 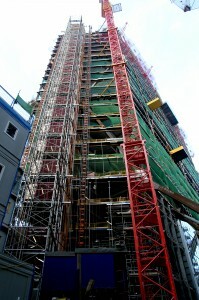 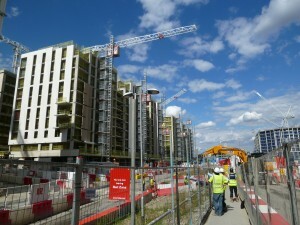 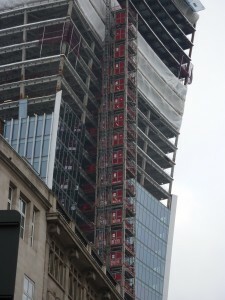 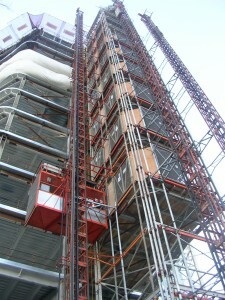 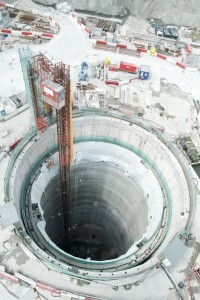 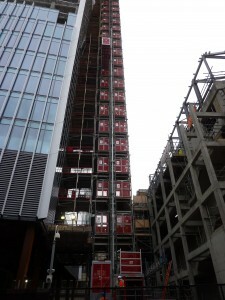 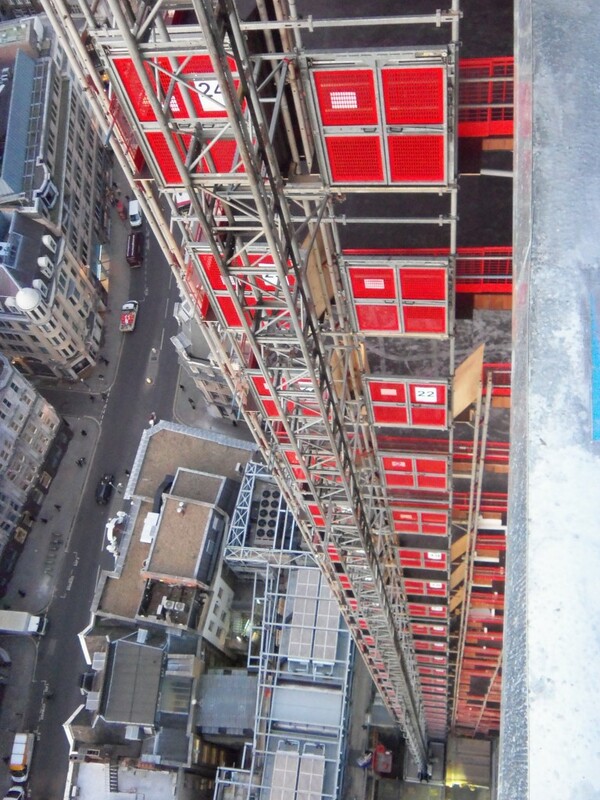 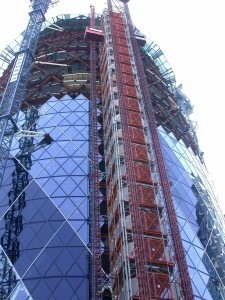 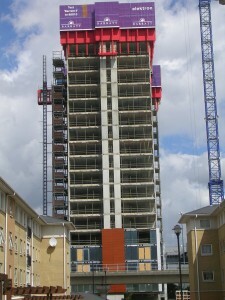 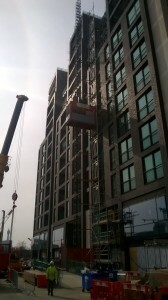 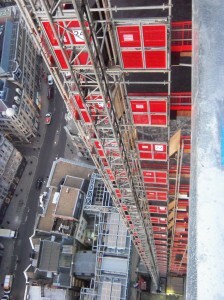 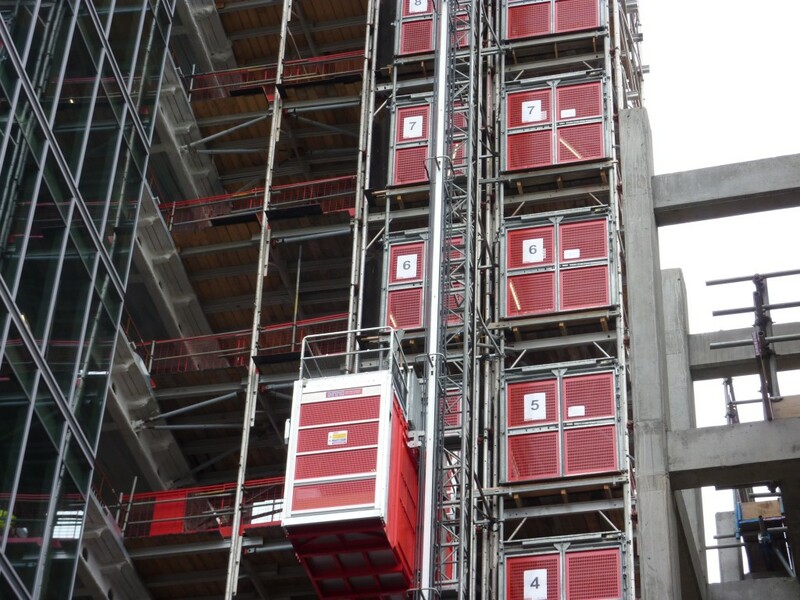 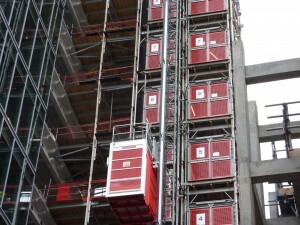 The building features a highly distinctive, top heavy form which appears to burst upward and outward. 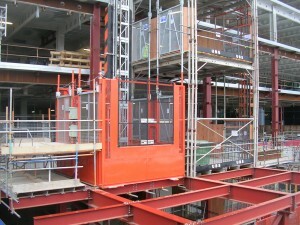 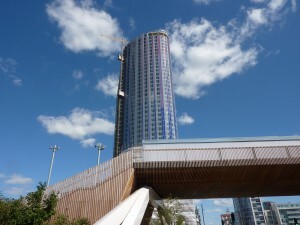 A large viewing deck and ‘sky gardens’ are included on the top three floors, and are open to the public. 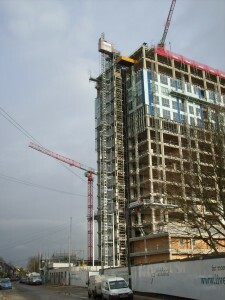 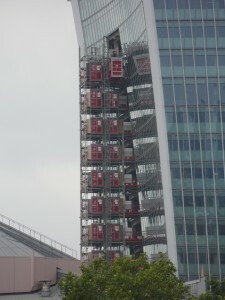 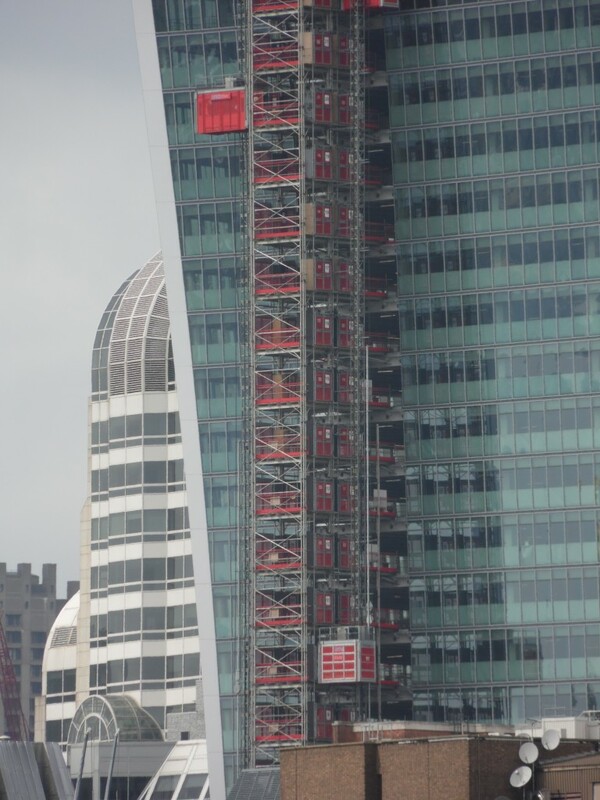 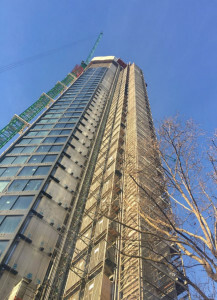 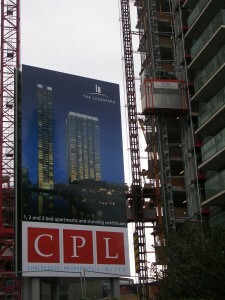 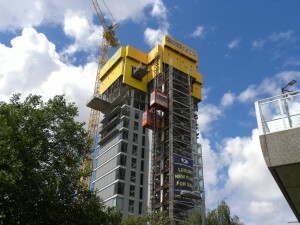 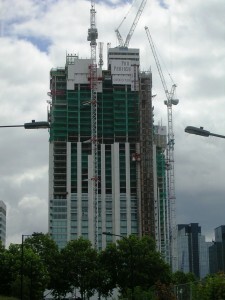 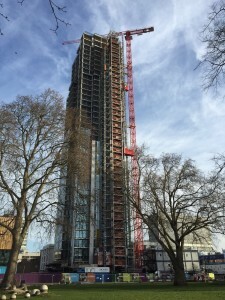 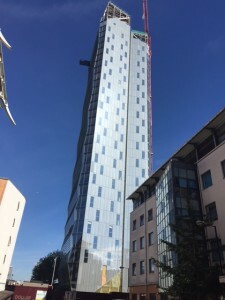 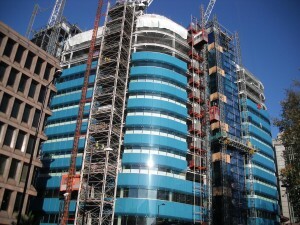 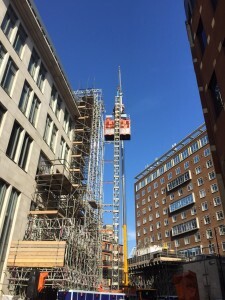 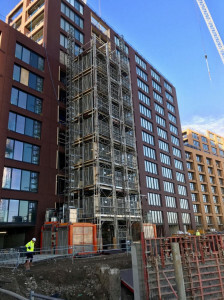 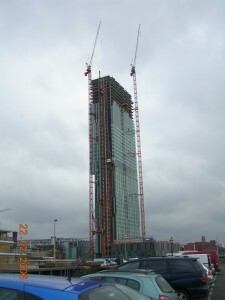 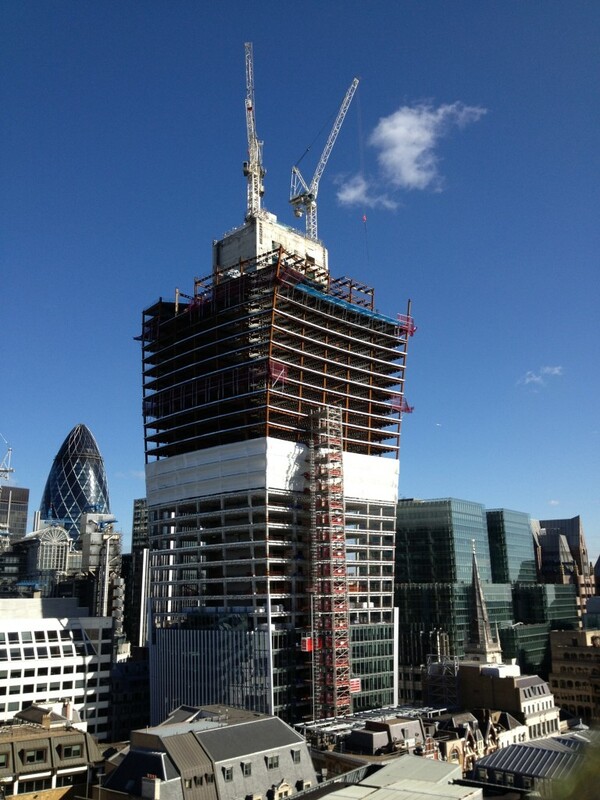 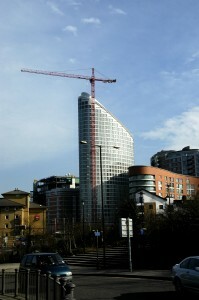 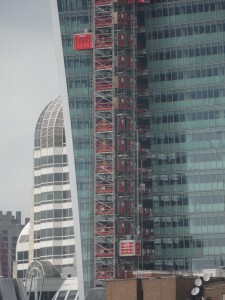 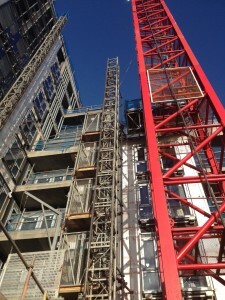 UBS supplied the Common Tower on this development, overcoming the difficulties portrayed by the curvature of the building with effective solutions.